Ben & Jerry's Whoopie Pie For Free! 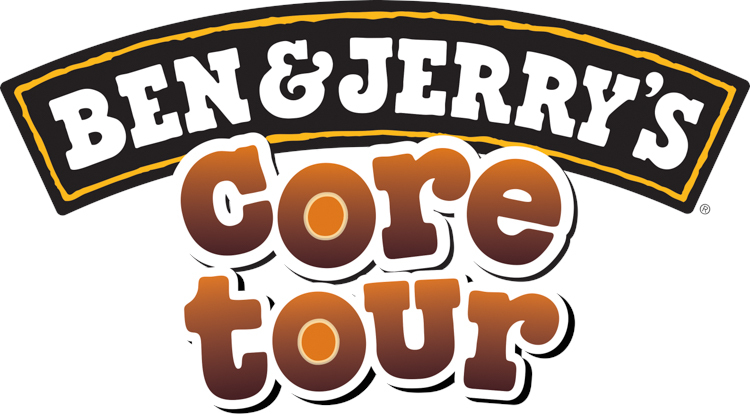 This Friday, our Madison Cafe* is hosting the Ben & Jerry’s ice cream truck on their Core Tour! 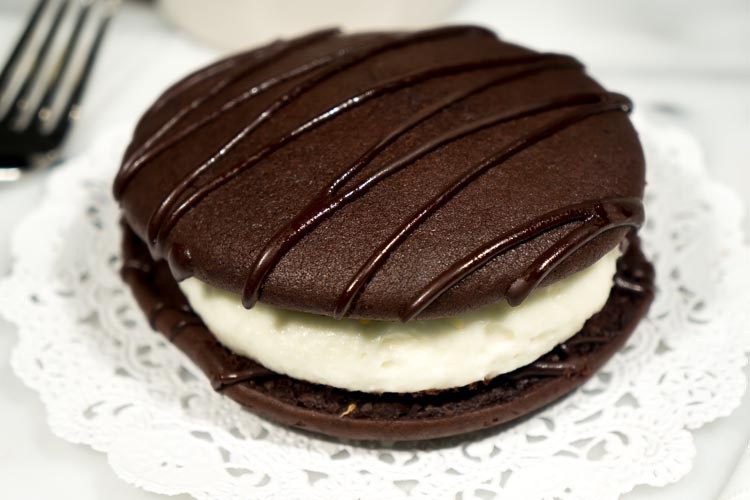 They’re pairing our delectable Chocolate Whoopie Pie shells with their new Core Ice Cream and handing them out FREE to our guests, while supplies last. *Note we had mentioned the wrong café at first. We appologize for any inconvenience. The Ben & Jerry’s West Coast Truck is scheduled to make this stop on: Friday, August 8th at 2:00 pm at The Essential Baking Madison Café! Come early and grab lunch with us to be sure not miss out! https://i2.wp.com/essentialbaking.com/wp-content/uploads/2014/08/Chocolate-Whoopie-Pie-Fork-1-of-1.jpg?fit=750%2C500&ssl=1 500 750 Kendra https://essentialbaking.com/wp-content/uploads/2018/09/Logotipo_Essential-Baking-e1537914727842.jpg Kendra2014-08-05 10:50:352015-03-13 04:54:54Ben & Jerry's Whoopie Pie For Free!